Some of you have called saying that they cannot open the web-site do here it is!!! 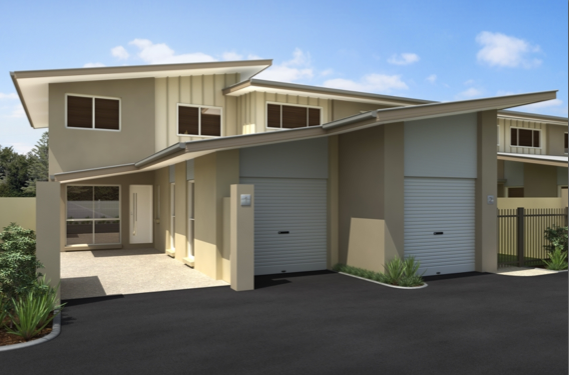 Here is an outstanding opportunity to secure Home and land in the regional Queensland of Mackay. 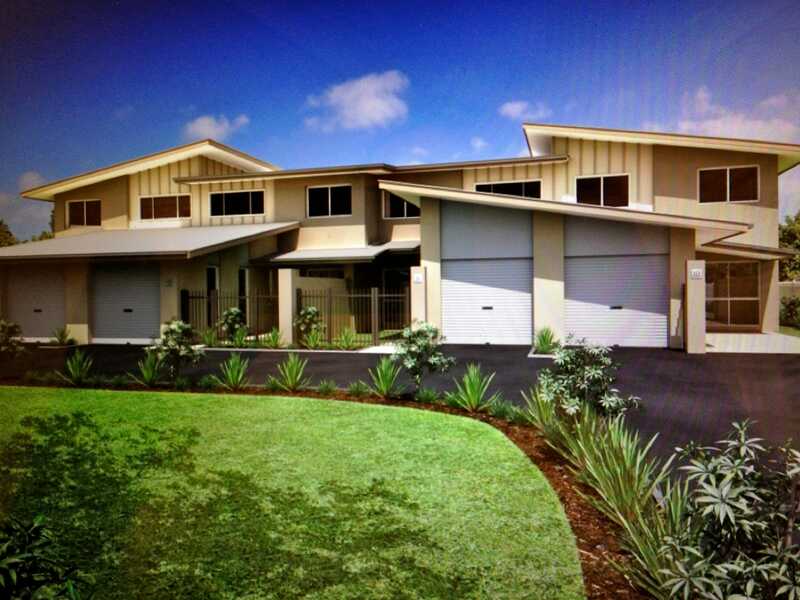 Woodlands is located in the suburb approximately 10 km’s from the Mackay CBD and Mackay Boat Harbour. This development is VERY LIMITED and has just been released TODAY so call me for more details ASAP before you miss out. Don’t forget!!!! We are drawing closer now to the close of the $10,000 CASH GIVEWAY so get your entries in NOW!!!! This development adjoins Childcare Centre on one side and park on the other side and rear boundary. 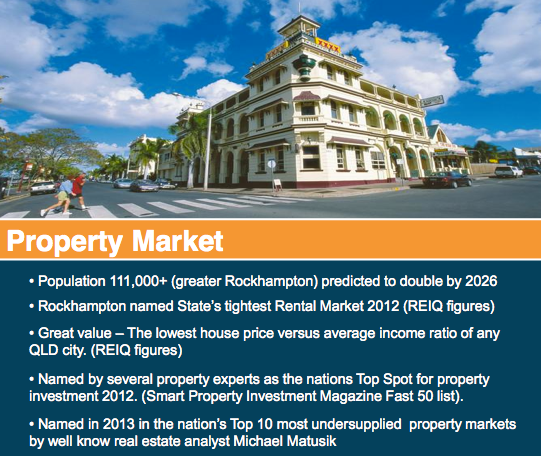 The area boasting some of Rockhampton’s newest and finest residential properties. 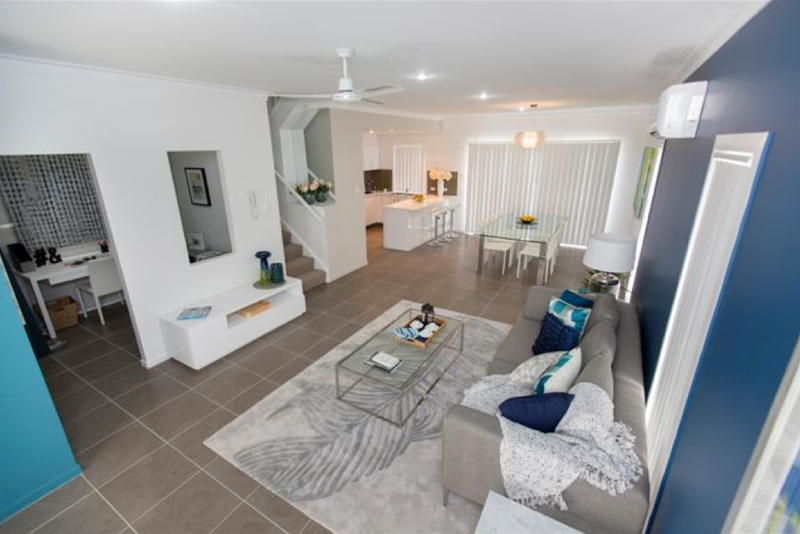 Extensive Parklands and access to the Super IGA shopping precinct and Stocklands Shopping Centre which is now the biggest in North Queensland, all just moments away. 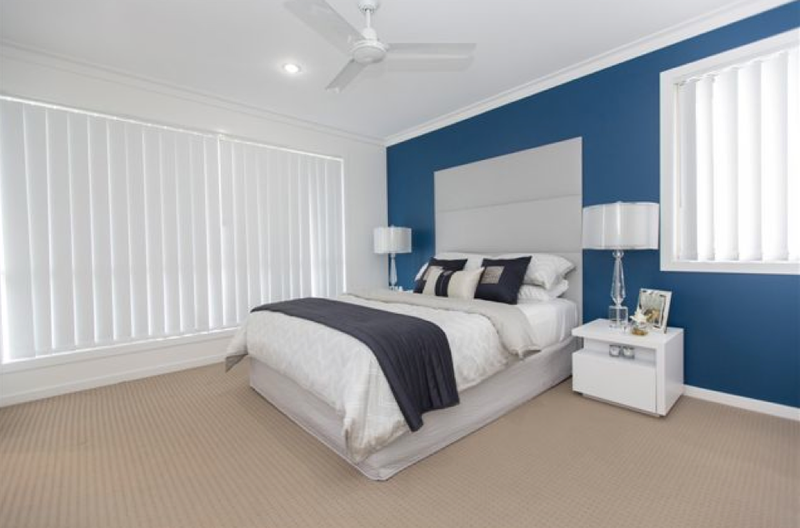 A number of quality primary, secondary schools and Daycare centres plus the Central Queensland University are within walking distance. Well, here is living proof about Gracemere which was televised on Channel 7 last night. 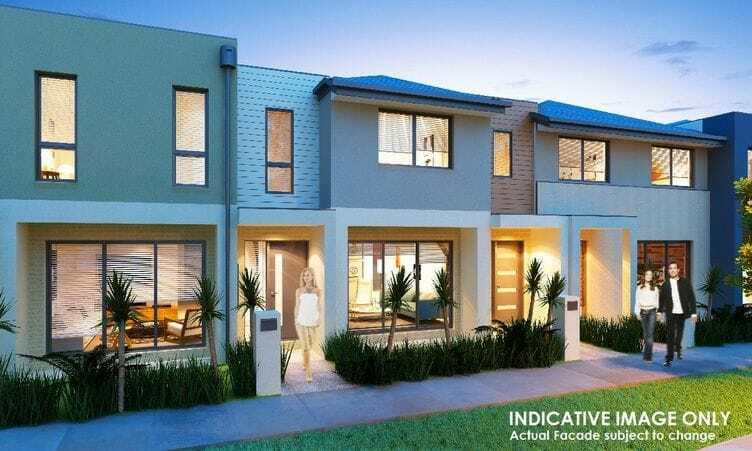 Why is Gracemere becoming HOT PROPERTY in Australia? 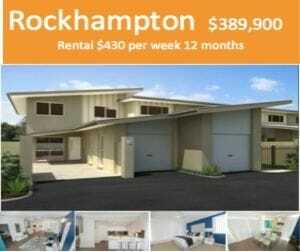 Remember Karratha when we purchased for $350K five years ago now worth $1.1ml to $1.2ml today, and to add insult to injury, the rental returns of $2,000 per week will continue to accelerate. That was the litmus test for Gracemere. So, don’t delay, call me now for more details. As I announced last week I am very proud to present to you our latest stock release that values to the $$$ with current bank valuations in place. The developers loss is our gain so don’t delay. This stock will not last so call or email me ASAP for more details. If you have a minimum of $100,000 combined income in your SMSF then you should certainly consider your options. · Fund Managers and Super Funds get paid their Fees regardless of the performance of your fund. · Retail Funds still pay the Sales Agent who sold you on the fund commissions years afterwards from your fund. · You have little to no control over your own destiny. · Both your principal AND Interest payments are tax deductable. 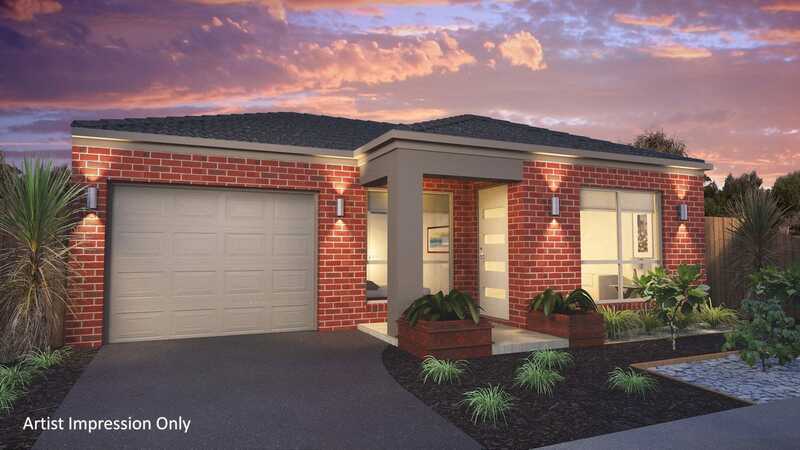 · No Capital Gains Tax when you sell the property after age 60 . · At retirement you can access all rental or sales proceeds Tax Free! 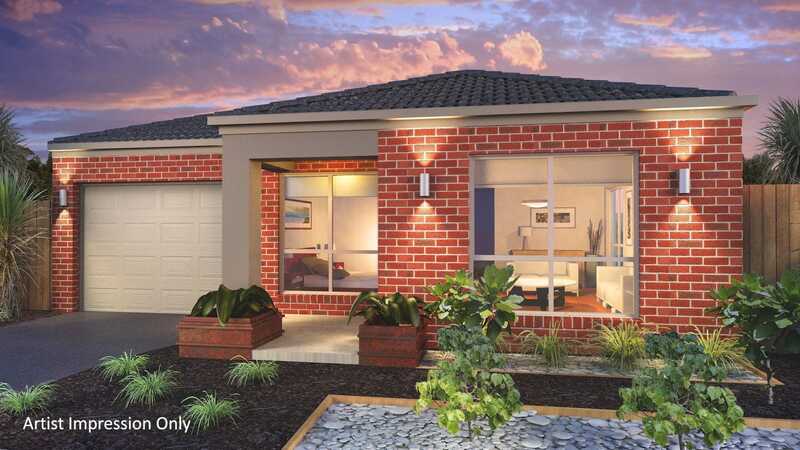 · There is no ongoing out of pocket cost for you to own the property! For more information on SMSF we have our team of fully qualified licensed consultants standing by to answer all your questions. So stayed tuned for another exciting episode as we provide the latest News and Reviews as it happens around Australia. See you soon as I maybe knocking on your door somewhere in Australia soon!!! We are pleased to announce a strong new relationship with Homecorp Group as one of our preferred developers. They join our team of 28 developers who have built investment properties specifically to our specifications for the past 22 years. 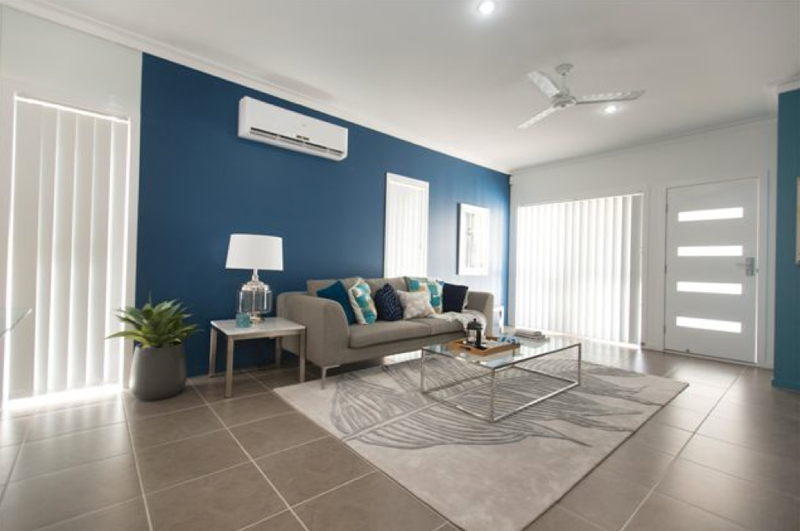 They have a team of Property Analysts and builders who specialize in the areas that have been in our sights in the Bowen Basin region. 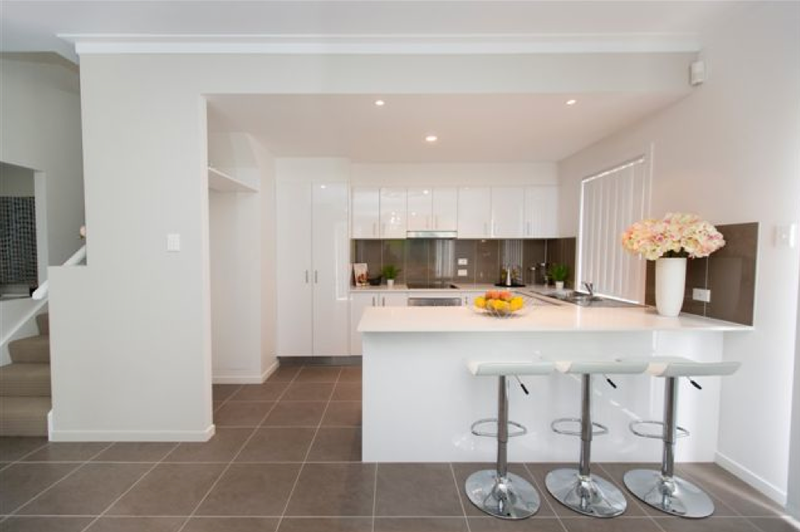 Since 2004 Homecorp has completed a number of projects in South East Queensland, Victoria and Western Australia. It has also recently secured substantial projects in Central Queensland where it will focus its expansion drive over the next decade and beyond. Homecorp is continually commissioning substantial research and identifying future growth areas to ensure that it delivers great value and capital gains to its clients. They work on the principle that it is more effective to retain their existing clientele and concentrate on repeat business rather than actively seek new clients. For them , having satisfied clients is therefore paramount. Only once they have recognised the most exceptional growth areas and have committed their own money and resources to the area will they advise our client to do the same.